So, now the obsessive Rahu is in 11th house of gains, earnings etc. As Rahu wants to gain everything, here it makes a person obsessive about money and gains. They have huge amount of income. Their network circle is too big which provides them continuous income and earning. Due to malefic nature of Rahu, relations with elder siblings may be spoiled. They may also find it hard to save money. It depends on malefic or benefic planet sitting with Rahu or the sign Rahu is in, which decides earning will stay or not. As Rahu represents illusion, in some signs and conjunctions, Rahu gives money because of cheating or fraud. From 11th house, Rahu aspects the 3rd house of business, efforts and courage etc and 7th house of business & other people.So again, it is a position of Rahu where it pushes person to learn how to get into business and become a businessman. Best results are always as a businessman here. 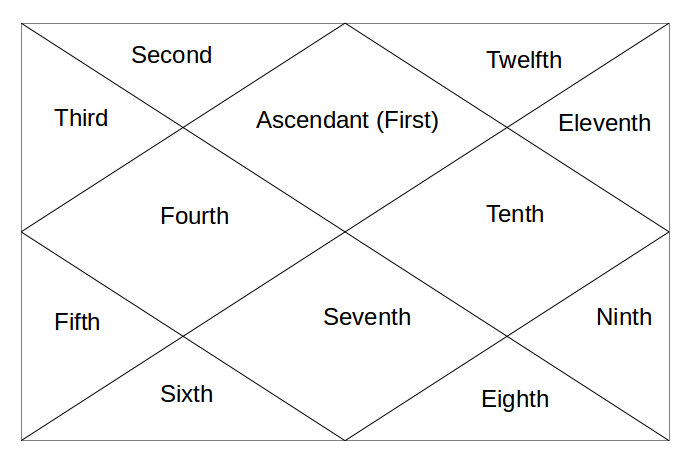 Tomorrow, Rahu in last 12th house. @ ramya - this will need a detailed analysis. cant be replied in a comment. Sir,I am having mars and rahu conjunction in 11th house in Aquarius . And I am Aries ascedecent. What kind of gain will I expect from property and foreign travel and work related things ..? @ Vishal, yes ..sorry,in capricorn sign,Venus mars and rahu in 11th house in capricorn for pisces ascendant.what kind of gains we will have with this conjuction. Dear Mr.Vishal, what if rahu conjunction with mars and venus in acquarius in 11th house for a pisces ascendant person.